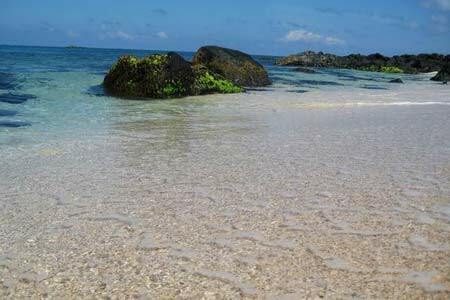 Tra Co beach is relatively unspoiled and unpolluted as well as not being too rapidly urbanized. 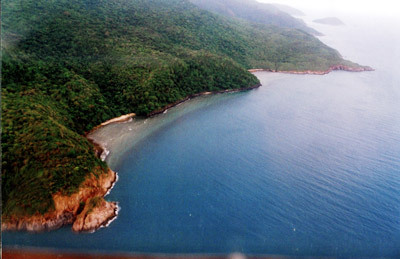 The coastline here is long, wide with big waves, and romantic sunsets. 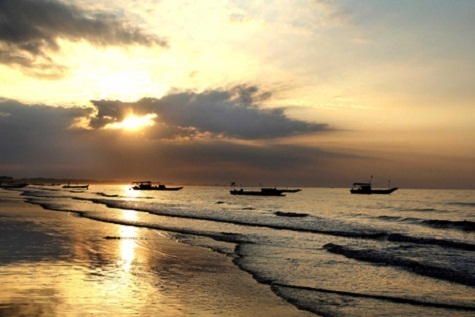 Visiting Tra Co beach, visitors can also enjoy fresh seafood caught from the sea. 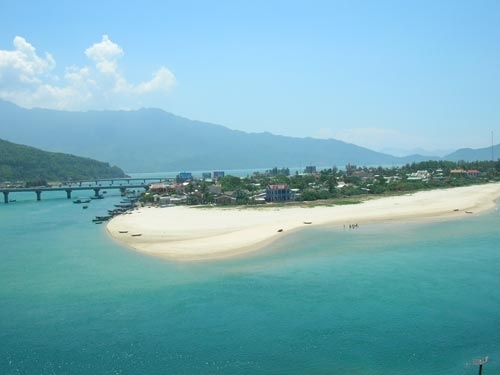 Just 5 km from the peaceful city of Hoi An, Cua Dai Beach is a destination that should not to be missed by any visitor. 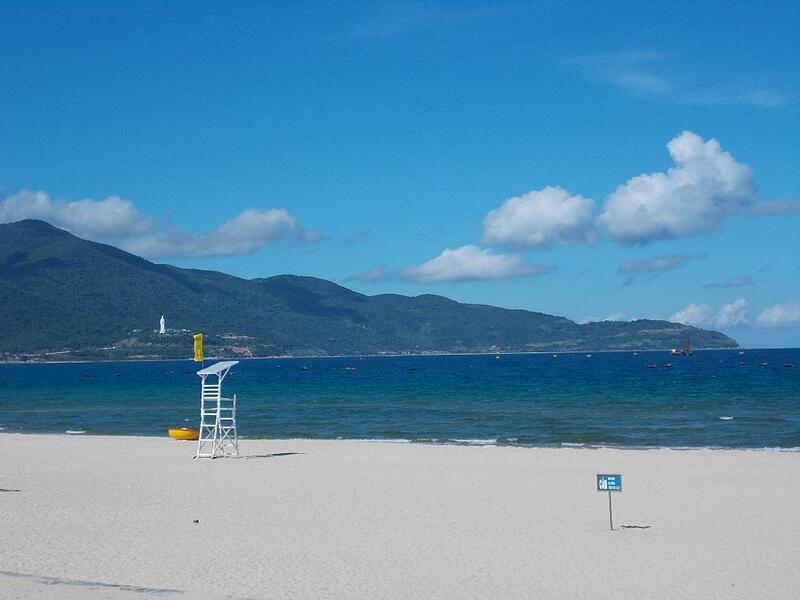 Recently, the beach was voted by an international tourist site as one of the 25 most beautiful beaches on the planet. 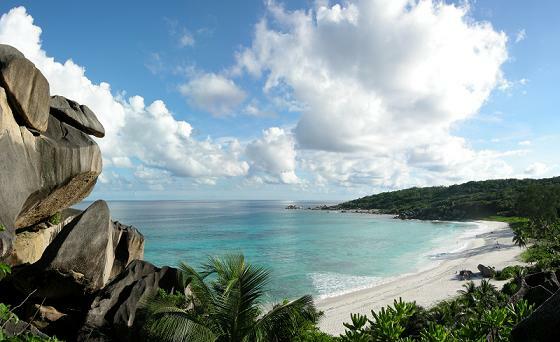 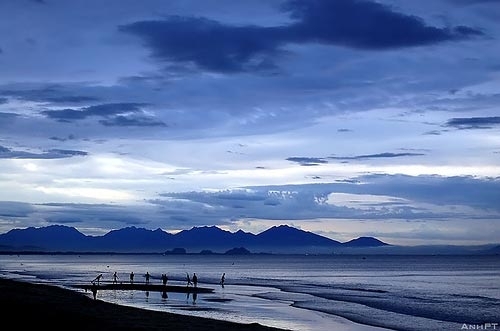 Cua Dai has a long coastline, with white sand and blue, windy sea, covered by green coconut trees. 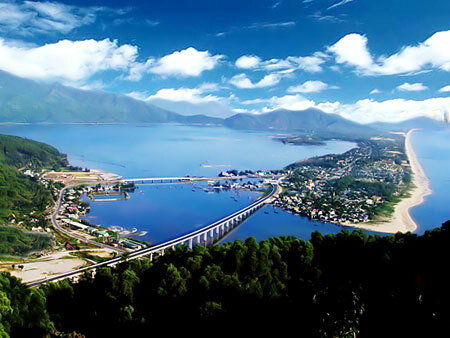 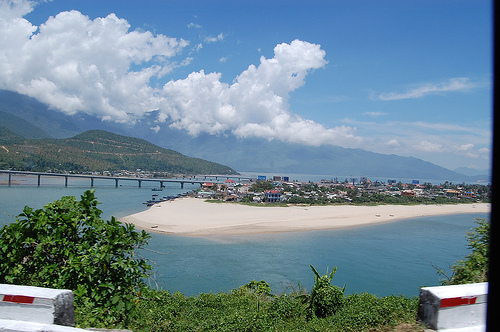 As a destination in the central province of Thua Thien - Hue, Lang Co is famous for its natural conditions and the most beautiful scenery in Vietnam.It has over 10 km long white sand beach, vast blue sea, flanked by tropical forest and undulating mountains, touted as beautiful as a watercolor painting. 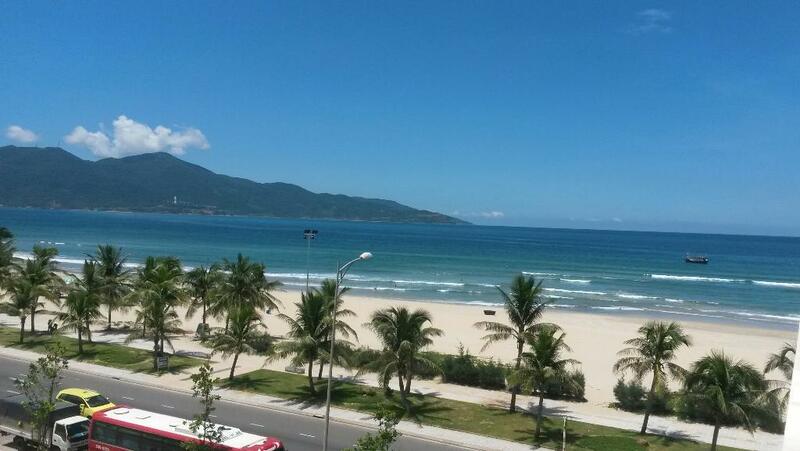 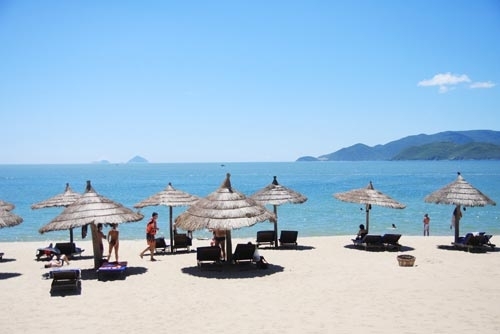 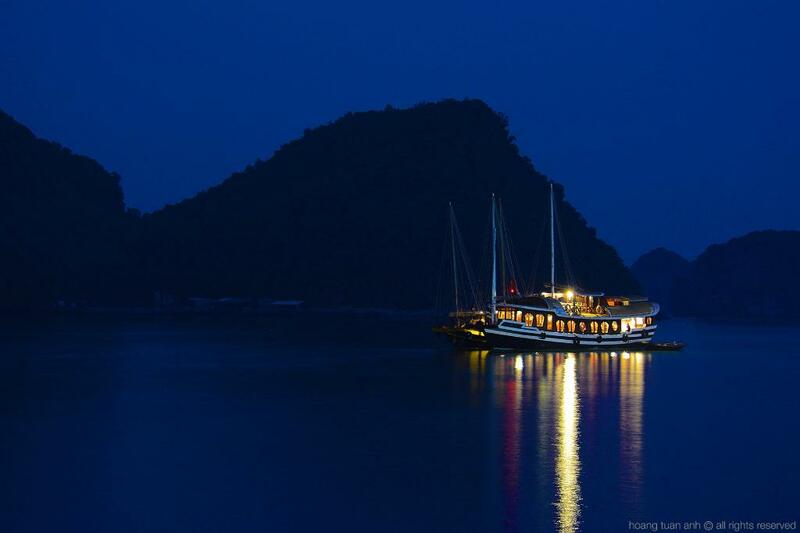 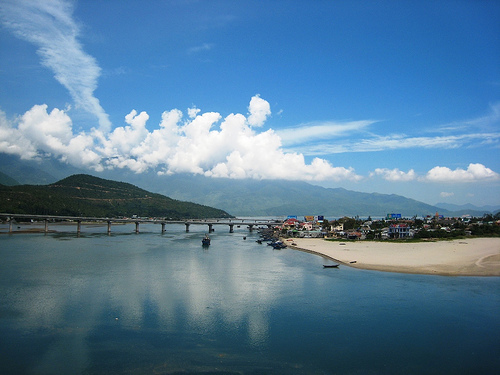 Nha Trang is famous throughout the country with many beautiful beaches, not to mention the most popular Doc Let beach. 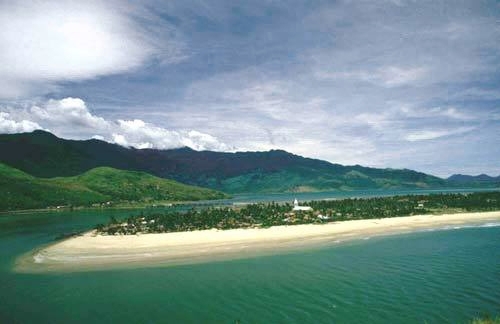 Doc Let beach has clear water, unspoiled coastal scenery and seemingly endless stretching sand dunes. 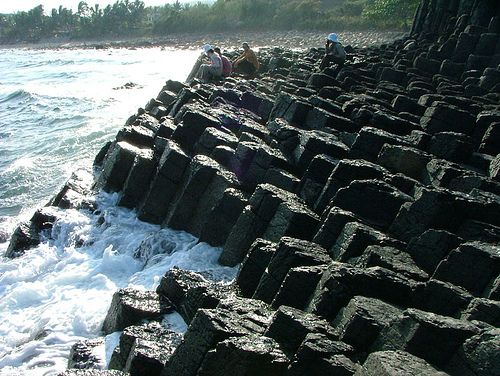 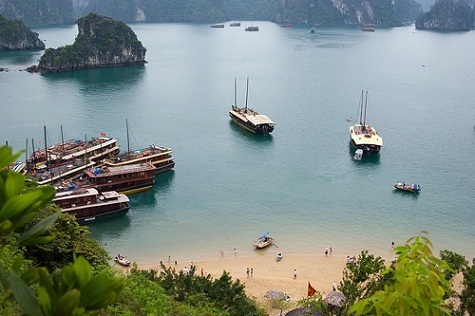 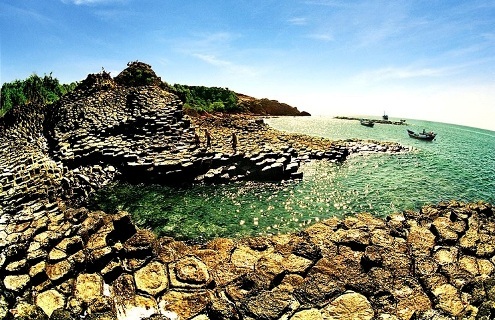 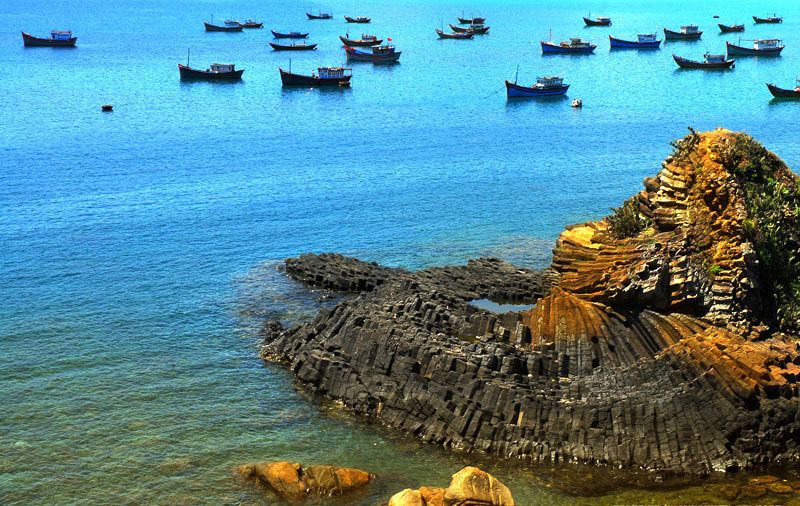 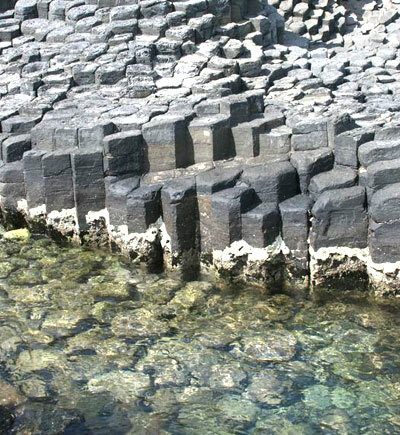 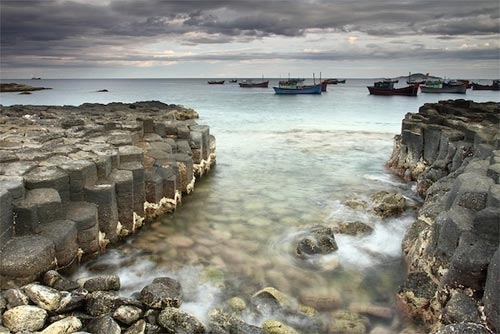 Phu Yen has very long coastline, up to 189 km, so it owns many beautiful beaches. 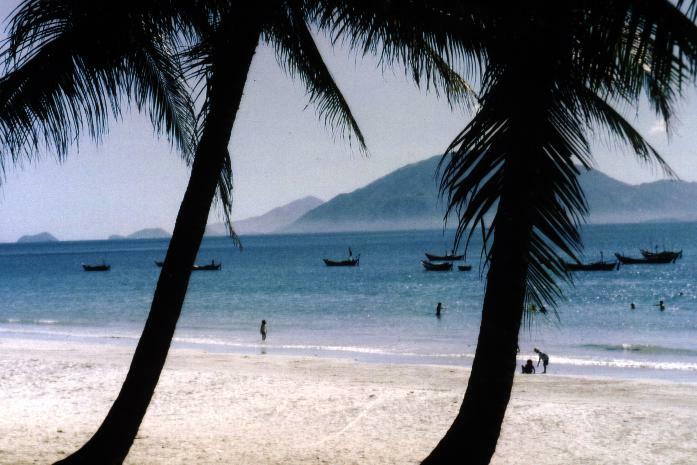 The most famous beach is Ganh Da Dia. 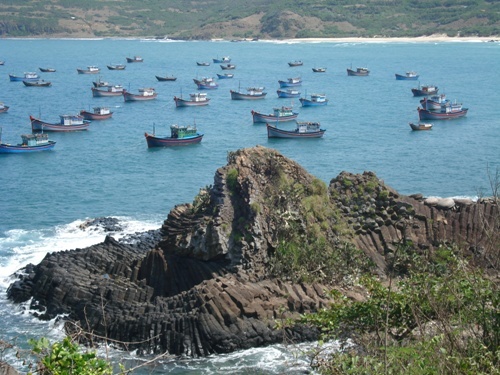 In recent years, Mui Ne tourism has strongly developed because of the number of tourists increased sharply. 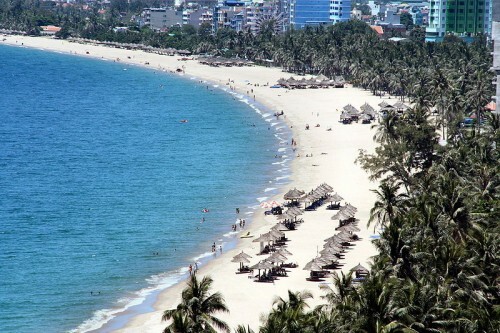 Mui Ne is famous for rolling sand hills and vast sand grounds with green coconut trees. 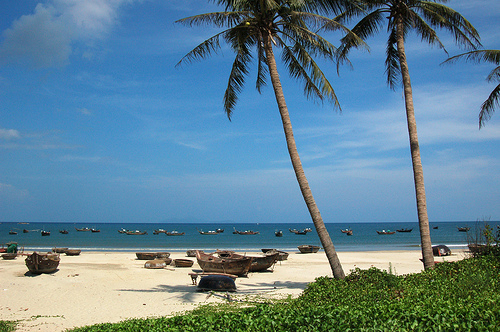 Mui Ne Beach is wide and the water is warm and clear. 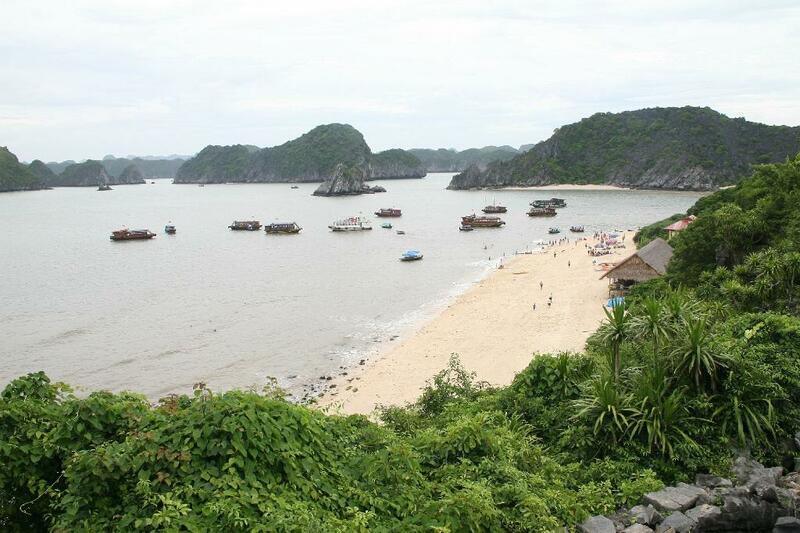 This is an ideal location for swimming. 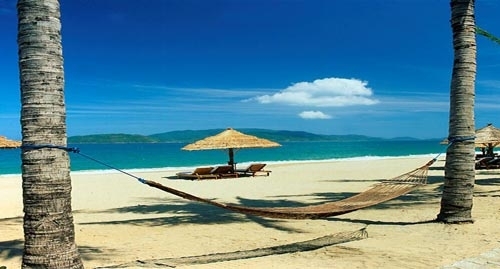 As the largest island in Vietnam, Phu Quoc owns many unspoiled beaches that not many people know about. 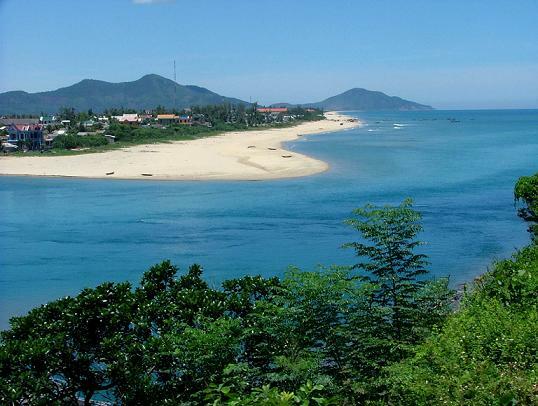 The most famous beach is Sao in the town of An Thoi. 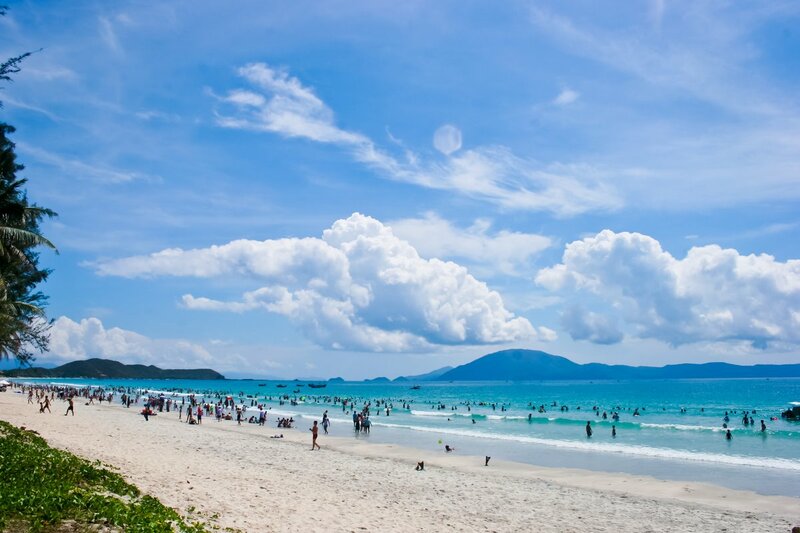 Nuoc Beach gently slopes towards the calm, clear, blue sea; the clarity of the water attracts visitors who come to bathe and enjoy the seafood. 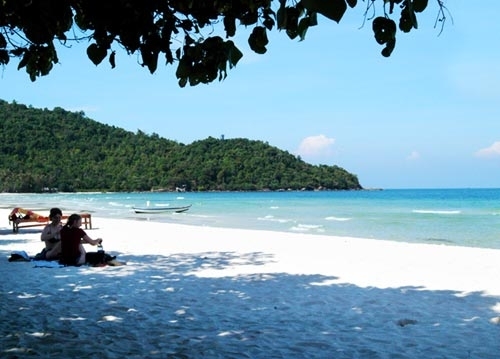 This fine sandy beach with sunshine all the year round makes it suitable for tourism in all four seasons.